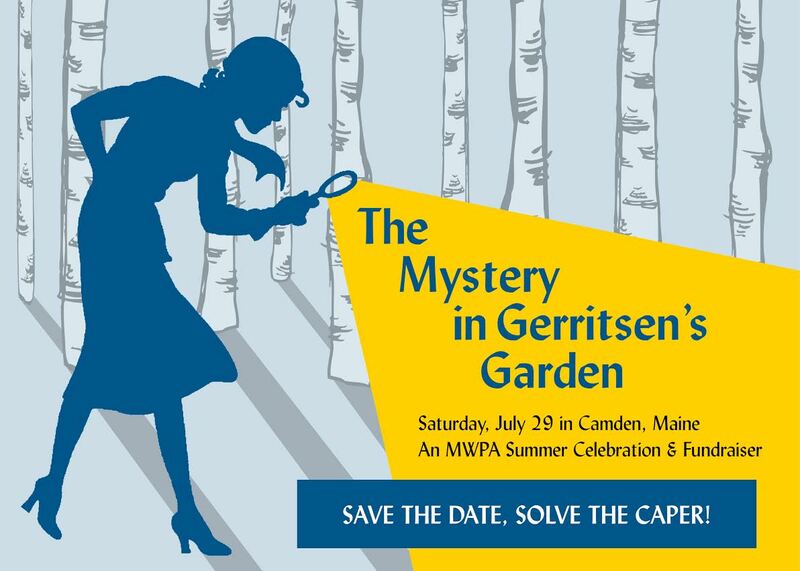 What if I told you that Tess was hosting this shindig in her own stunning seaside garden? Of course you'd like to come. Who wouldn't? This once-in-a-lifetime event, which benefits the Maine Writers and Publishers Alliance (a terrific organization I'm delighted to support), takes place Saturday, July 29, and tickets are still available. Click through for more information (including a complete list of attending authors). I hope to see you there!